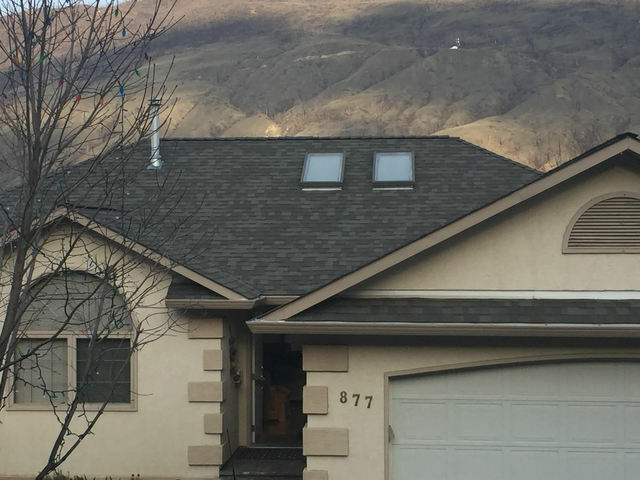 From first contact to having a Full roof replacement with peak venting completed, all occurred in less than a week - impressive. The work was done quickly and while away during work hours, didn't know they were there. Had 35 year fiber-glass shingle laid down, a very good product recommended and very happy with the product and service provided by Anchor Roofing.